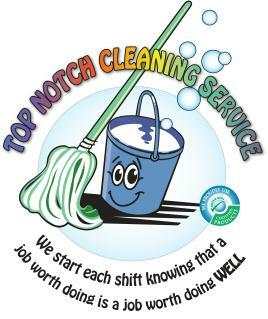 Welcome to TOP NOTCH Cleaning Services. We offer a wide range of GREEN cleaning services for catering to both residential and corporate clients. Our services are available on a monthly, bi- weekly or weekly basis. 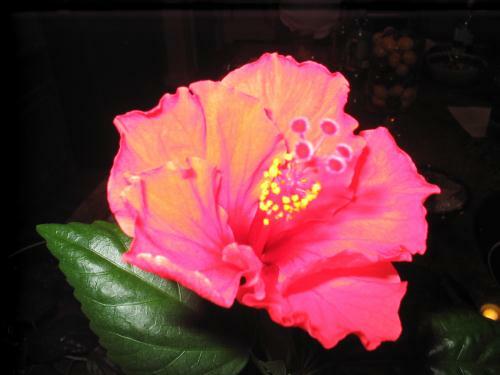 Short, medium and long term arrangements are available depending on your budget and cleaning requirements. Our Mangement staff has 40 years of combined experience in the cleaning industry.